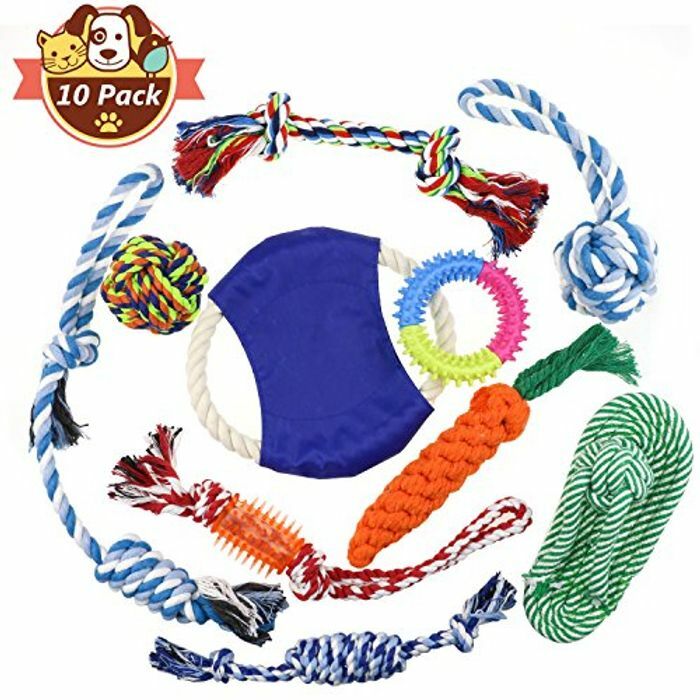 You can get this Big Pack of Chewy Dog Toys reduced from £13.99 to just £6.99 with Prime delivery. I buy lots of dogs christmas presents (I know it sounds silly, but just a little thing each). A multipack would be very handy! Me too!! Nothing silly here! Thanks, great deal. My pups chew toys like they're going out of fashion! That's a really good deal. It's hard to find good toys for your pets.